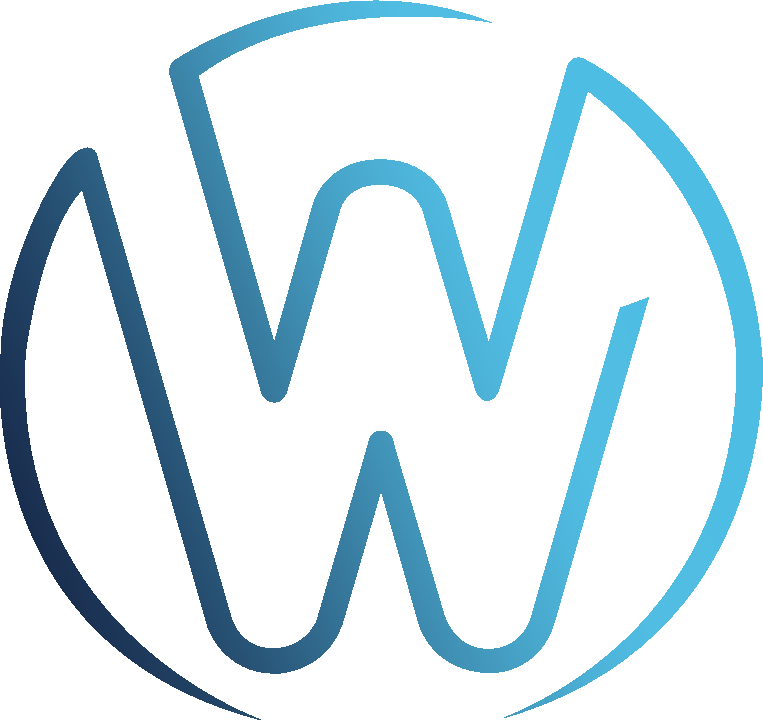 Earn 100 WHN Tokens, that will be distributed within 30 days after the Token Sale end. Windhan is a 108MW green energy ﬂagship project in Kazakhstan, comprises Green energy Crowdfunding and trading platform which uses blockchain technology to create a more meritocratic next generation of renewable energy assets. Today is a big day for all of us as we are launching our official AIRDROP Program in order to reward our supporters with more WHN tokens. Thank you all for helping Windhan Energy to get where we are, it is amazing how our community grew with the support of participants of the first AIRDROP Campaign! Windhan AIRDROP Program is designed to put the word out about the company’s values, goals and progress. We welcome you to participate in this program in one or several campaigns according to your liking. Windhan Energy rewards AIRDROP program participants according to their activity and the rules of the campaign they choose. A total of 1.5 Million WHN tokens will be allocated to the airdrop campaign pool. Participants will earn WHN airdrop tokens according to their participation, that will be distributed after the end of the public sale, within 30 days. This campaign will last until 27th March 2019. Fill the Google Forms accordingly. 📱 More social media links coming soon! Earn free tokens through bounty & airdrop campaigns! Easy and fast!